The decision to get a teenager a smartphone has always been difficult for most parents. With so many options available on the market, sometimes it’s easy to be overwhelmed on which phone is the best for the teen in your household. Here are our top 3 mobile phone recommendations in a handy guide to make it easier for parents looking to get their children a new mobile phone. 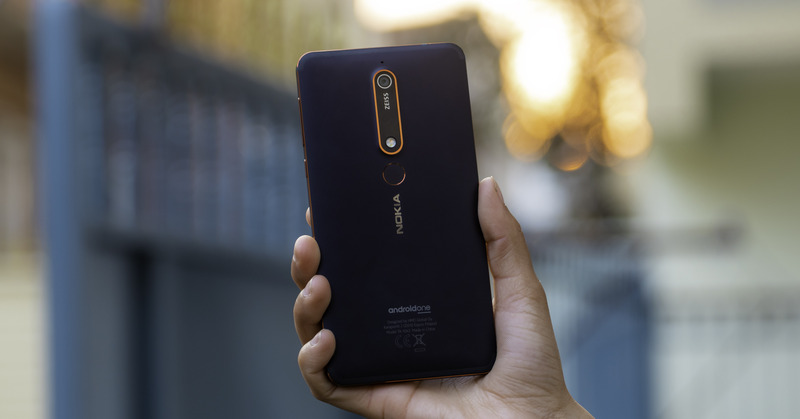 Coming at a slight premium when compared to the other phones on the list, the Nokia 6 is the latest midrange addition to Nokia’s growing smartphone lineup. With a durable and rugged metal body, the Nokia 6 bucks the recent glass and metal trend that other phone manufacturers seem to be heading in. While its not unbreakable, the unibody aluminum shell ensures that the phone would survive accidental drops caused by butterfingers. The Nokia 6 also runs the latest version of Google’s Android One operating system, which means that the Nokia 6 will be updated with the latest security patches. This is a serious pro in helping to keep your child’s phone secure from predators on the internet. An amazing choice for any parent who prefer the practical option. Perceptivity is often a huge pro (or con) for teenagers. When given a budget phone that doesn’t look like a flagship, more often or not, they won’t like it. That’s why we recommend the Huawei Honor 9 Lite as a serious consideration for any parent out there. Easily the flashiest looking device on the list, the Huawei Honor 9 Lite packs flagship features in to a budget orientated device. With features such as the 18:9 Full HD+ screen, quad cameras, metal frame, a glass back and Android 8.0 Oreo; The Huawei Honor 9 Lite (in some respects) trumps a few flagship devices. Coupled with the vibrant colorways, the Honor Lite 9 is sure to wow wherever it goes. Aside from the flashy looks, the Honor 9 Lite also has some impressive specifications to match. The Kirin processor is fast enough to power any game on the app store and with the quad cameras, Kids are sure to love them for any social media posts. Another extreme value for money device has to be the Xiaomi Redmi Note 5. Rocking an octo-core processor with 4GB or 6GB of RAM depending on your specification, the Redmi Note 5 is a blazingly fast device with outstanding performance. 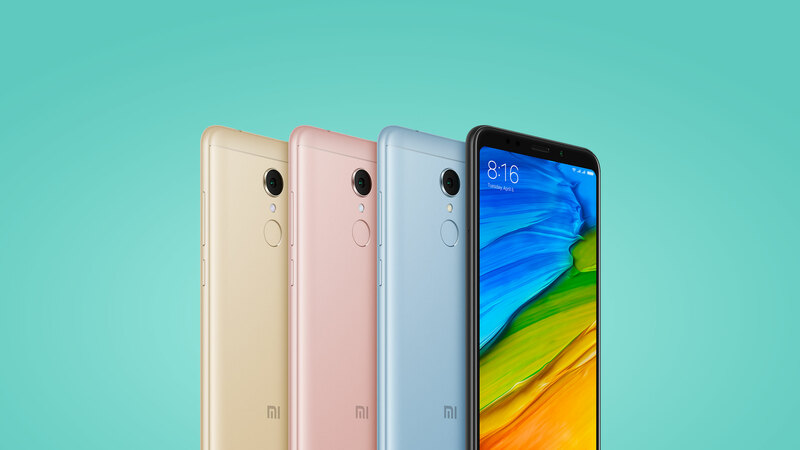 However, the thing that sets the Redmi Note 5 apart from the other two devices is the sheer customizability of the operating system. Running on MIUI 9 based on Android Oreo, this particular flavor of Android offers unique customization options such as system wide themes, font customization, UI customization and even premade theme packs that can drastically change according to your little one’s wishes. Another pro for MIUI is that the operating system borrows heavily from Apple’s iOS running on the latest iPhones. Although it may not be a direct copy, many of the features that people can come to expect on iOS, such as file sharing for collaboration with classmates, the famous accessibility buttons or the iOS esque simplified home screen can hopefully itch the desire for a much higher-class device for your child. While all these devices are great options to pass on to your children, why not repurpose your existing phone and grab an upgrade yourself? With amazing options such as the OnePlus 6, the new Samsung Galaxy Note9 or a new iPhone such as the iPhone X or iPhone, your existing phone may be showing signs of its age as newer software are become incompatible. So instead of getting a brand-new device that may break in a couple months why not pass down a flagship that’s a couple years old? Is the Fitbit Blaze the top smart wear for 2016?